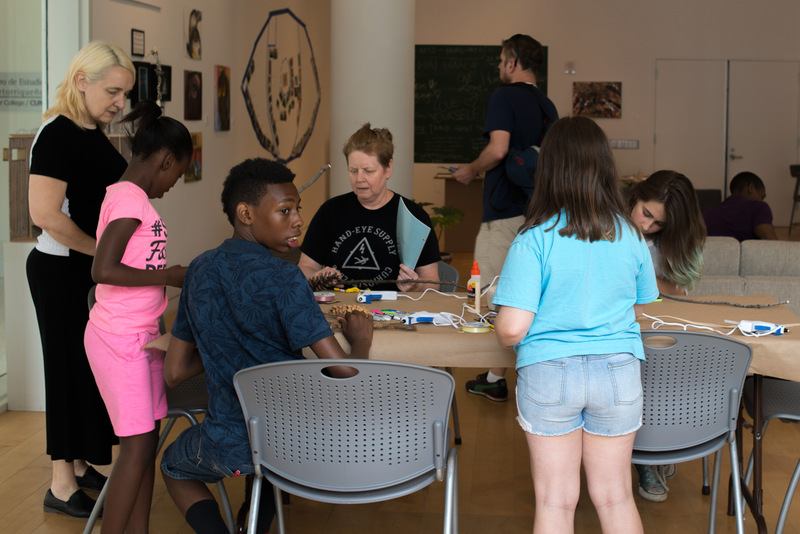 Incorrigibles focuses on juvenile justice and social services with and for girls using the past to shed light on the present through art, media, and storytelling. 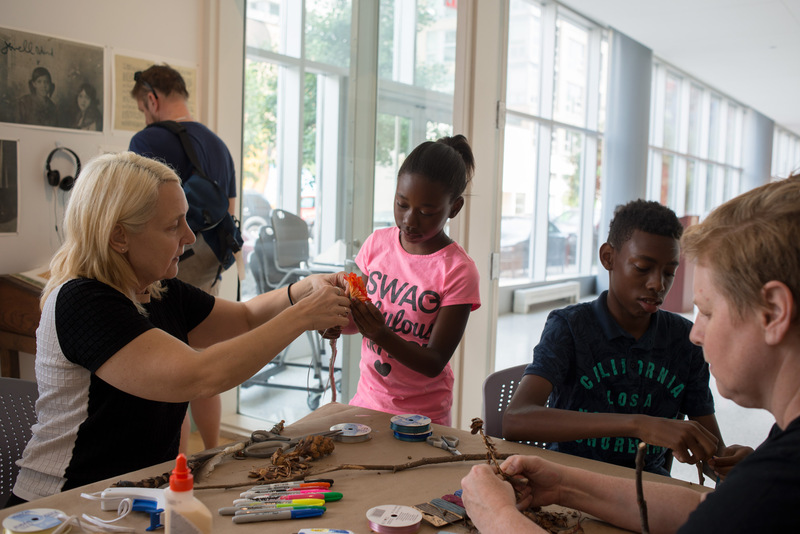 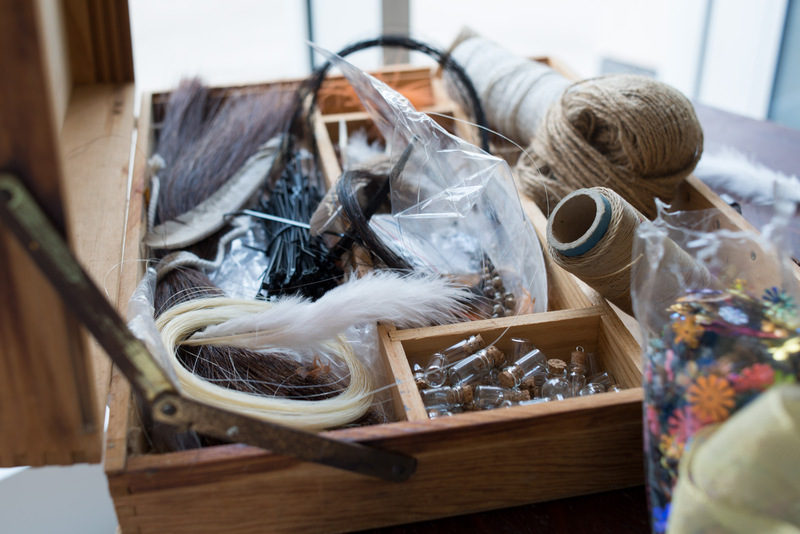 The Incorrigibles wand making workshop took place as part of the public programming for Visions of Confinement: A Lens on Women in the United States Prison System* exhibition (June 29 – September 10, 2016). 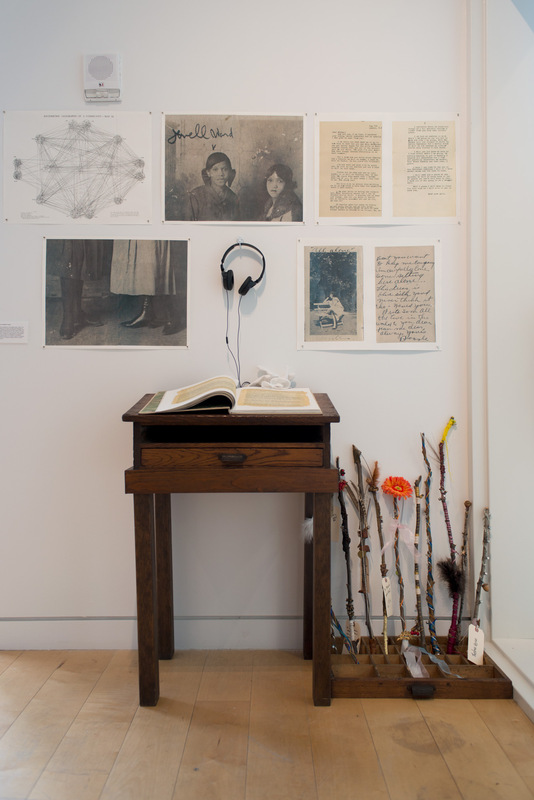 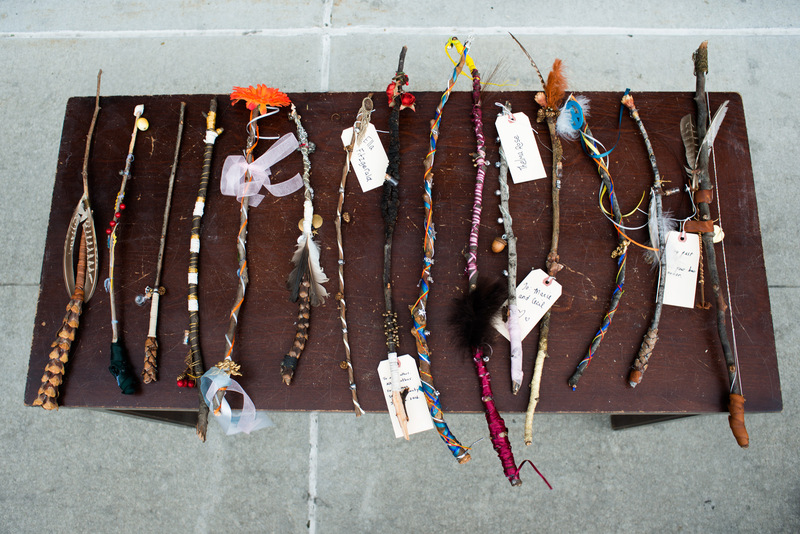 Organized by Alison Cornyn, participants made wands as symbols of agency in honor of some of the girls and women who were confined at the New York State Training School for Girls (1904-1974), partly with materials collected from the grounds of the institution. 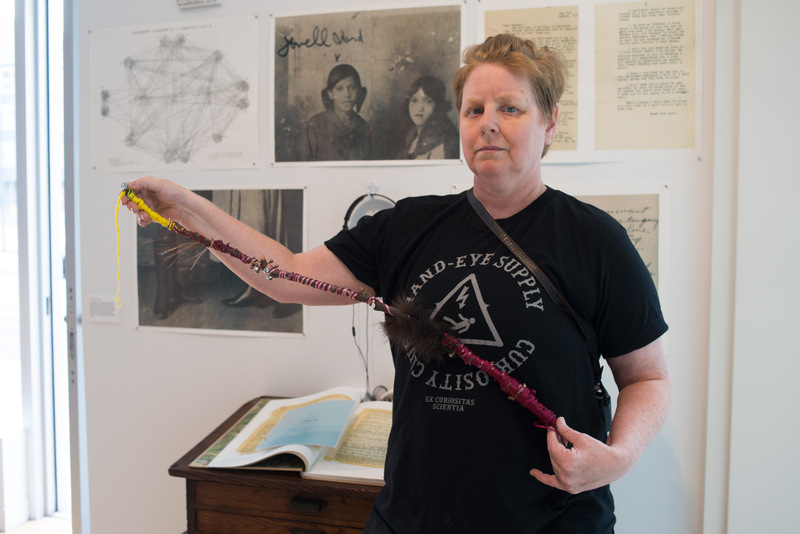 Participants were also welcome to make a wand for themselves or others. 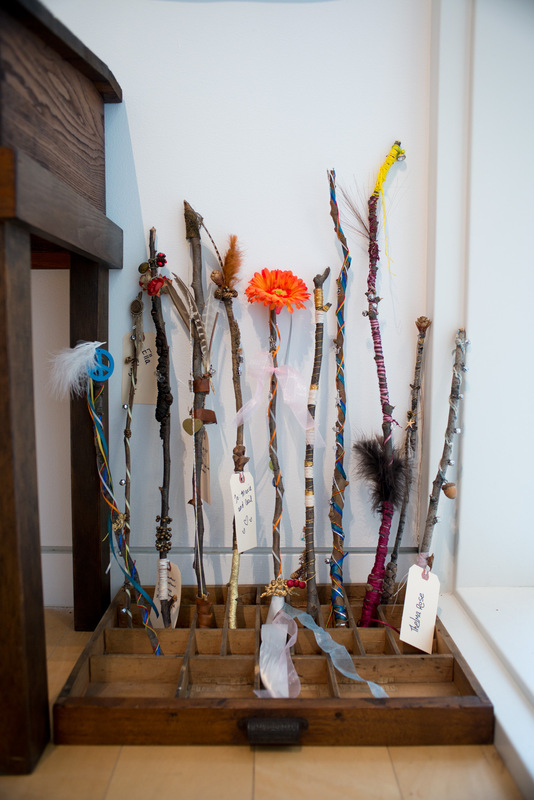 Wands were left for the duration of the exhibition. 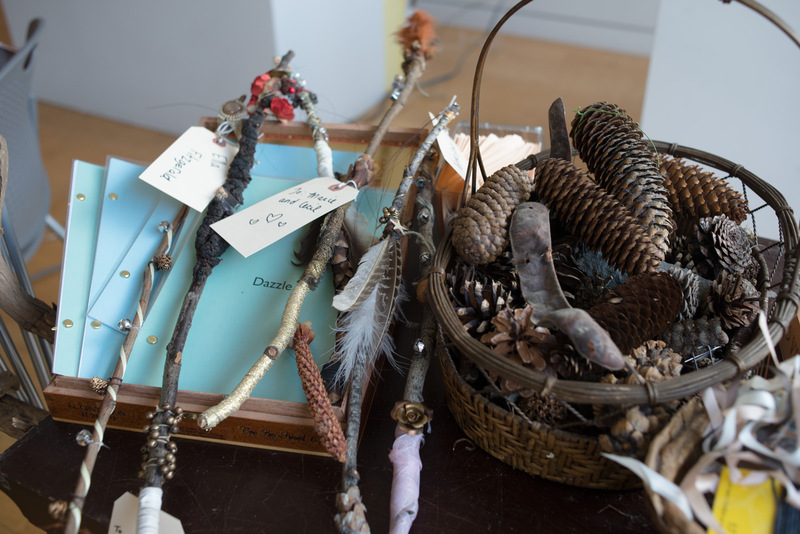 Wand making workshops are being planned for the upcoming year to accompany our future presentations and community conversations. 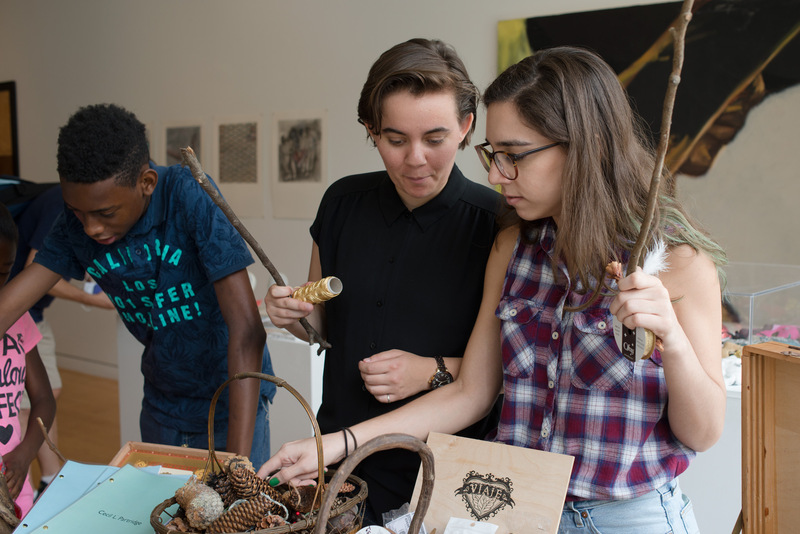 *Visions of Confinement is organized by Issac Scott (Confined Arts) and Arden Sherman (Hunter East Harlem Gallery), and centers around the experiences of incarcerated women, formerly incarcerated women, and their families.